New. 0345542886 Ships from Tennessee, usually the same or next day. New. 0345542886 Ships promptly from Texas. I loved this book. It's a continuation of her Stephanie Plum novels. And the humor was just as funny, as well as the mischief her characters get into. This series of books (this is the twentieth) are predictably familiar. Even so, I do enjoy reading them as light entertainment. After I read the book, it goes to my daughter for her summer reading time. She enjoys them as much as I do. That plus the price was right, buying it through Alibris.com. 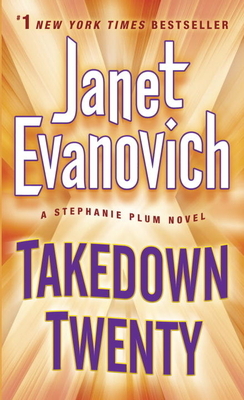 another good read by Evanovich. Funny from start to finish.